Daring Digits Trick Or Treat and The Nail Junkie Pumpkin - Polish Etc. I've been slacking again so I have two polishes for you today! First up is Daring Digits Trick or Treat! Trick or Treat is a mix of yellow, orange, and black glitter of various sizes all suspended in a clear base. This is two coats over China Glaze Riveting. The formula was fast drying and packed with glitter. To me this polish embodies the colors of Halloween, and just reminds me of that pile of candy waiting to be given to adorable children. Next up is The Nail Junkie Pumpkin. The Nail Junkie is an amazing blogger named Aleta who made the jump into nail polish creating. Her Halloween collection is her fourth collection I believe, and all of her nail polishes are amazing. They all have awesome formulas, great dry time and wear time. Check out my reviews of Apple and Watermelon here. Pumpkin is an orange polish with heavy silver shimmer and green hexagonal glitter in two different sizes. The formula was excellent for an indie/artisan polish, I used two coats and the glitter applied without any special effort. Like pumpkins on a vine! Don't you love all of the Halloween polishes being made this season? Which is your favorite? 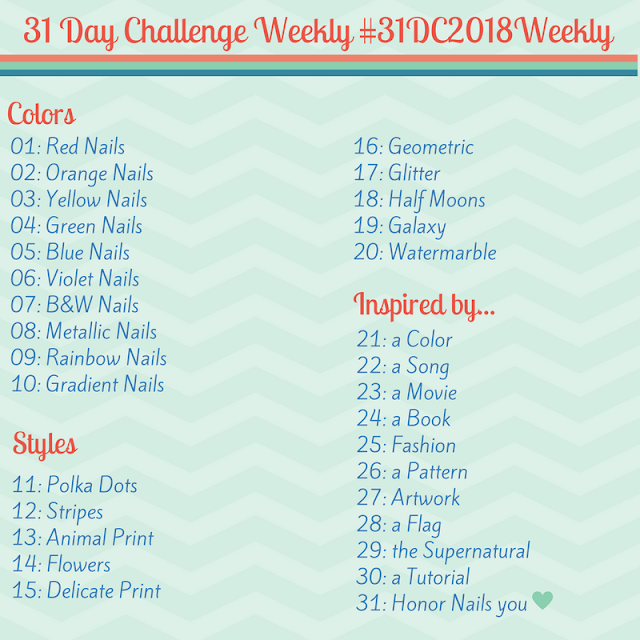 The Nail Junkie polishes (15 ml bottle) retail for $10 (free shipping, $5 flat rate international shipping) from The Nail Junkie Artisan Polish Shop or her Etsy Shop and $1 from every polish is donated to charity. Daring Digits polishes are available in full size (16.5 ml) for $7.75 and mini-bottles (9 ml) for $4.25 on Etsy.